Learning Goal: I will become acquainted with the expectations of this course. Consolidation: Hand in writing tasks. Questions? Minds On: What is a community? Learning Goal: I will examine what leadership is, its importance, and how it evolves. Minds On: In the news? What is happening "government"-wise in the world? Action: You will take what you learned from yesterday's troll exercise and apply it to your own land with your own rules and governing body. Consolidation: Argue your style of government! Be prepared to defend your land against others... Can we vote on a winner? Friday, 03rd - prepare to go to war! Present your zombie prep plans! Consolidation: Time to work on your journals! Leadership Styles...be prepared to DRAW!!! Consolidation: What have you learned from your snacks? Consolidation: What would happen in Canada if we had a different style of government. Minds On: Types of leadership (with or without gummy bears). History of Democracy Crash Course. Action: Finish note, some reading....grab a text book! Consolidation: What would Canada look like with a different style of leadership? Tuesday, 21st continue note on democracy. Thursday, 23rd - Please Vote for Me! Tuesday, 28th - Presentations Tomorrow! Learning Goal: I will continue to examine the political spectrum and the Canadian government. Minds On: IN THE NEWS???? Consolidation: Discuss the senate issue! Friday, 03rd - Impromptu debate...I guess democracy wins by a landslide... Rebuttals? Minds On: Can we finally finish these presentations and vote? Learning Goal: I will look at important political leaders and examine why some Canadians don't vote. Minds On: create a list of reasons why, stereotypically, you think people choose not to vote. Create a list why people should vote. Create a campaign to encourage people to vote. What tactics might you use? Consolidation: Number 1 way to get people to vote? Wednesday, 08th - Test review...Harry, can you make a kahoot? 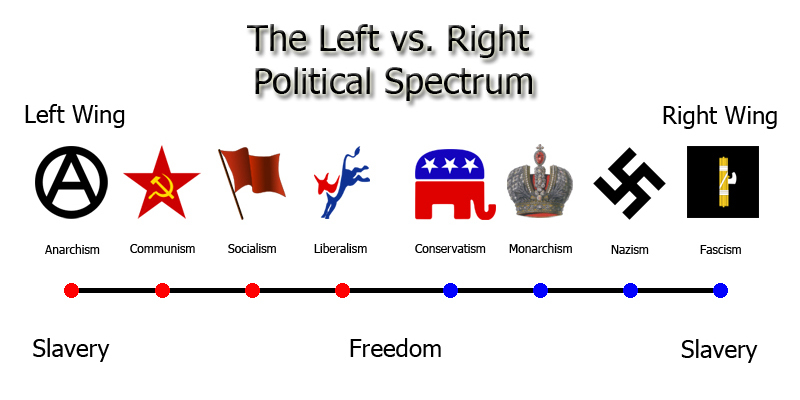 Learning Goal: I will examine the political spectrum and where I fall on the spectrum. Minds On: Political spectrum quiz. Once you have your result, line up so we can see where everyone falls! Action: Using your handout and a piece of chart paper, create a visual representation of the political spectrum. Be sure to include as much info as you can! You may work in pairs! Consolidation: Sell your spectrum design! Why is your design the best way to represent the political spectrum? Minds On: Who's who? Face sort! Action: We will examine the individuals that have been elected into Canadian government and any issues of significance surrounding them! We will also look at majority vs minority government and first past the post and the possible benefits of proportional representation. Consolidation: Do you think our current system is an effective way to represent the common good or the majority of Canadians? Who can tell me if we have a majority government, which political party has that majority and how many seats they have?